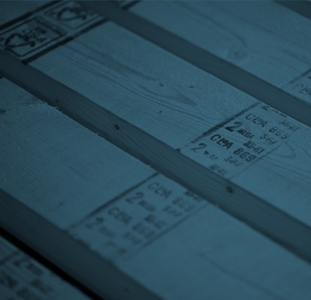 MONTREAL, QC, April 24, 2015 — EACOM Timber Corporation is pleased to see the needs of the forest products industry addressed in the 2015 Ontario provincial budget, which was delivered today by Finance Minister Charles Sousa. EACOM is pleased with Premier Wynne’s commitment of $60 million in resource road funding for 2015-16 and 2016-17. This funding demonstrates the Government’s support for building and maintaining public resource access roads in Northern and rural Ontario that benefit all Ontarians. The Company is also pleased with the government’s maintenance of competitive pricing of Ontario’s hardwood base dues. This measure will support the full utilization of Ontario’s 26 million m3 of sustainable fibre and help build a competitive advantage for Ontario forest products. 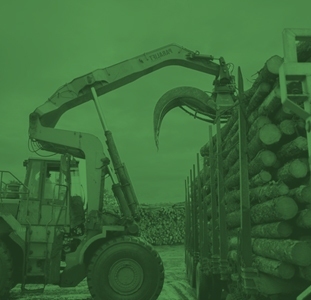 EACOM is proud to be a part of Ontario’s forest products sector, which generated nearly $5 billion in exports in 2013 and directly employs 56,500 people. Working together with the provincial government, the sector expects to see continued growth, providing innovative, sustainably harvested wood products to consumers in Canada and around the world.